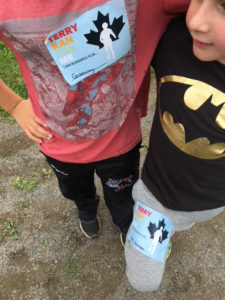 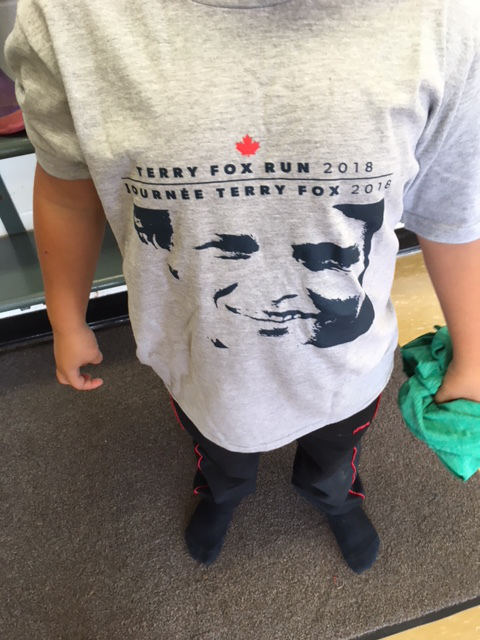 Landon H. was the winner of a Terry Fox t-shirt for his exceptional fundraising efforts. Surpassed our goal in fundraising. Great Job Mr. Gallison in organizing a successful event. So many people help our little school in so many supportive ways. 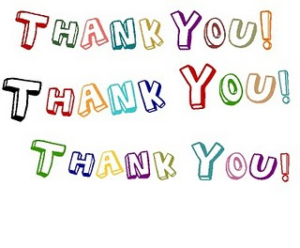 We would like to express our sincere thanks and recognize some of the special people that keep our school happy, healthy and learning. 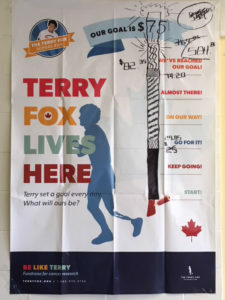 Donna Leger, Manfred Olhandt, Georgetown Elementary Home and School, Town of Georgetown, Stacy’s(Toms) Mom, Naomi Gotell, Gerald Cressman, Mike & Marlene MacKinnon, Claudia Batchilder, Rotary Club of Montague, Perry Gotell and organizers of the PEI Marathon. Thanks to you all for making a difference. 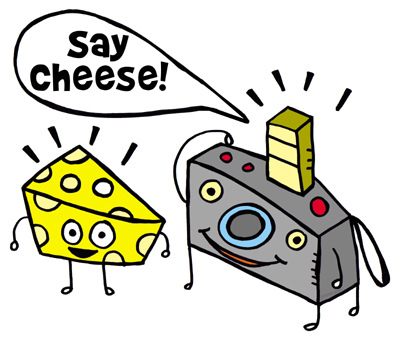 PICTURE DAY this morning starting at 9:10 a.m.